We have been running and promoting reggae and dancehall events in WA for years! 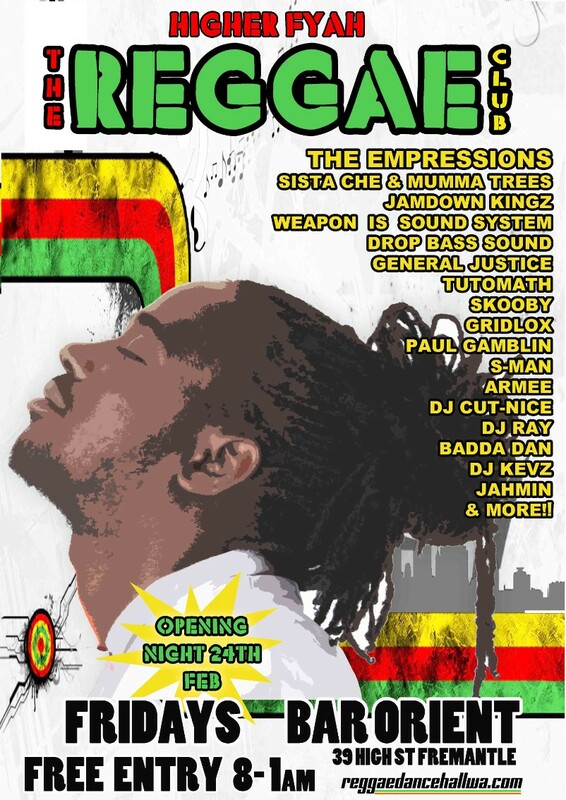 Want to know about the best reggae and dancehall gigs happening in Perth and Western Australia? Then bookmark this page and check back on the regular!